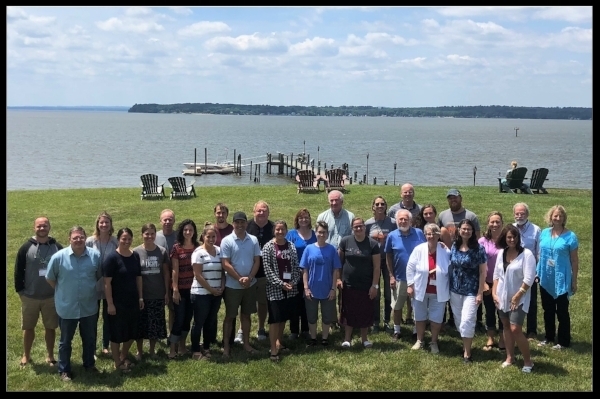 Deeper Journey is a two-year, eight-retreat experience held at Sandy Cove Christian Conference & Retreat Center located on the headwaters of the Chesapeake Bay in North East, Maryland. It provides a comprehensive spiritual formation experience in light of the unique challenges of life and ministry in the 21st century. The quarterly retreats offer an integrated approach of biblical theology and Christian psychology within a worshiping community. The experience includes worship, teaching, small groups, and personal time. Each retreat highlights at least one spiritual discipline and provides space for the engagement of the discipline. Deeper Journey is designed for those who are serious about nurturing and protecting their souls. If this is what you desire and can give a day and a half every three months, we invite you to let us know of your interest in the next Deeper Journey community! Retreat #1 – Essential Dimensions of the Soul in Spiritual Formation – Explores foundational dimensions of the soul’s formation in Christ. Retreat #2 – The Voice of God in Spiritual Formation – Examines the role of Scripture in formation and the challenge of truly listening to the voice of God. Retreat #3 – Communion with God in Spiritual Formation – Attends to the gift of communion with God with an emphasis on the role of prayer in formation. Retreat #4 – The Necessity of Self-Clarity in Spiritual Formation – Explores the invitation for a deeper self-understanding in Christ through the use of the Enneagram. Attention is given to the dynamics of personality in formation. Retreat #5 – Stages of Life and Faith in Spiritual Formation – Explores Christian maturity through the lens of human and spiritual development. Retreat #6 – The Role of Desire in Spiritual Formation – Explores the importance and necessity of desire in the journey of transformation. Retreat #7 – Rhythms of Life in Spiritual Formation – Attends to the need of formulating a rhythm of spiritual practices that honors God, nourishes the soul and blesses others. 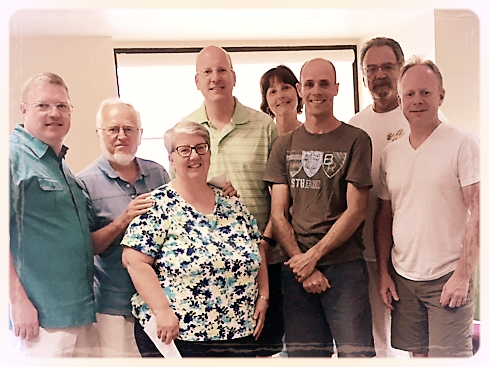 Retreat #8 – Sustaining the Journey of Spiritual Formation – Provides a summary overview of the previous seven retreats with an emphasis on elements needed to sustain a personal journey of Spiritual formation.